Need help finding suitable office space in Cape Town and nearby? Newbridge has been providing professional and dedicated services since 1999, and our specialisation lies in assisting clients who are looking buy or rent new offices, or even those looking for a shared office space solution. Also, if you are simply looking for a solution to optimise your current office space to fit in more employees, you can rely on our experienced team. Because we have been working in the industry for so long, we have been able to put together an extensive database of office parks and commercial properties in the Cape surrounds. With this database, we are able to work with possible vacancies in advance (sometimes up to months), which is beneficial for our clients. For us, the most rewarding part of our job is to help a client find a commercial space that meets all of their requirements, including spacial, budgetary, and location. Want to talk to us about your office space requirements? 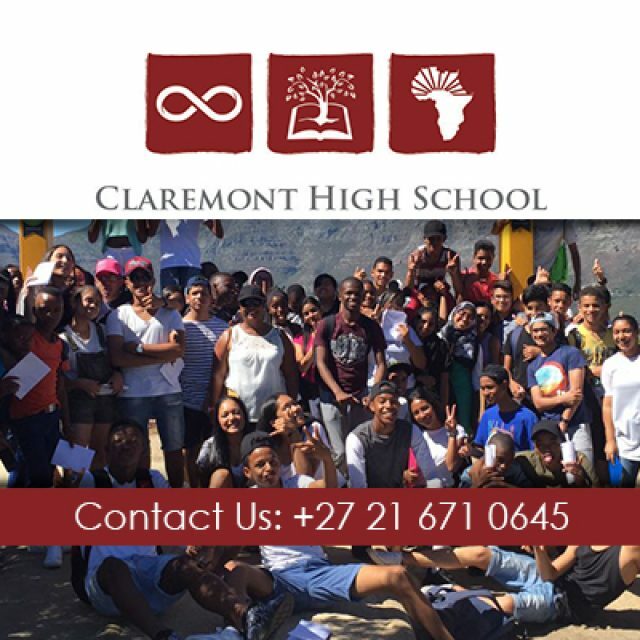 Feel free to contact us via phone or email. 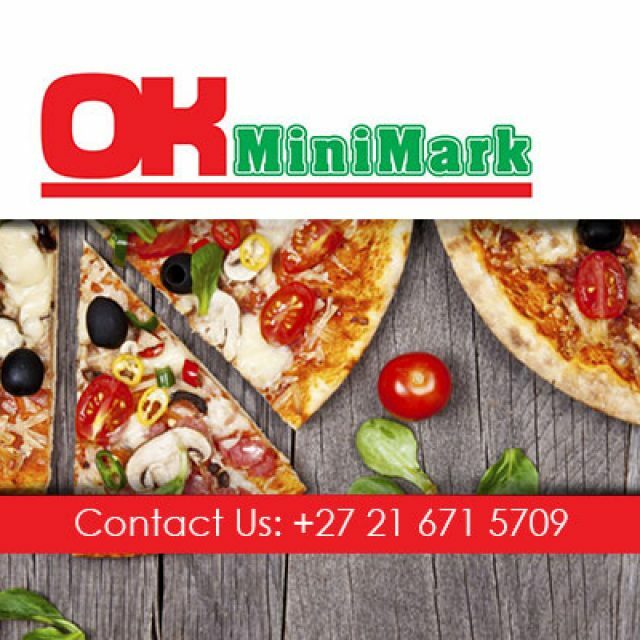 OK Minimark Claremont provides a range of affordable, superior quality items. 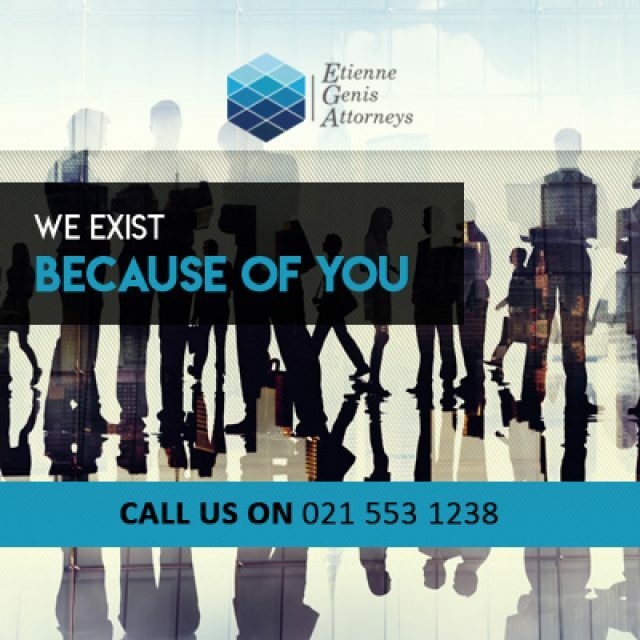 For premium legal advice and assistance, look no further! 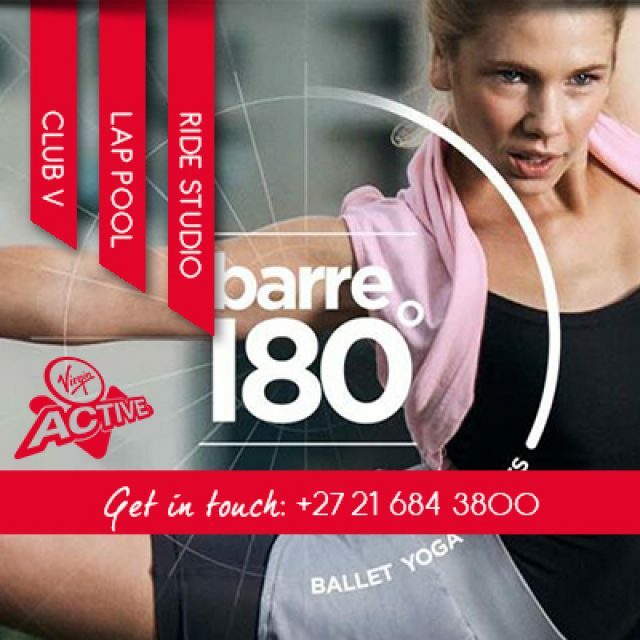 Virgin Active Waterstone Village offers top class fitness facilities for all.